May was addressing the Republican members of the US Congress at their working retreat in Philadelphia, Pennsylvania on Thursday, following an earlier speech by President Donald Trump. She is supposed to meet with Trump on Friday in Washington, DC. May credited the US with helping “maintain freedom in Europe” by intervening in WWI, and “defeating fascism” in WWII. These interventions showed that “open, liberal societies will always defeat those that are closed, coercive and cruel,” she said. The British PM painted a picture of the US and UK as key partners in “opening the world” for freedom based on the common heritage going back to the Magna Carta. 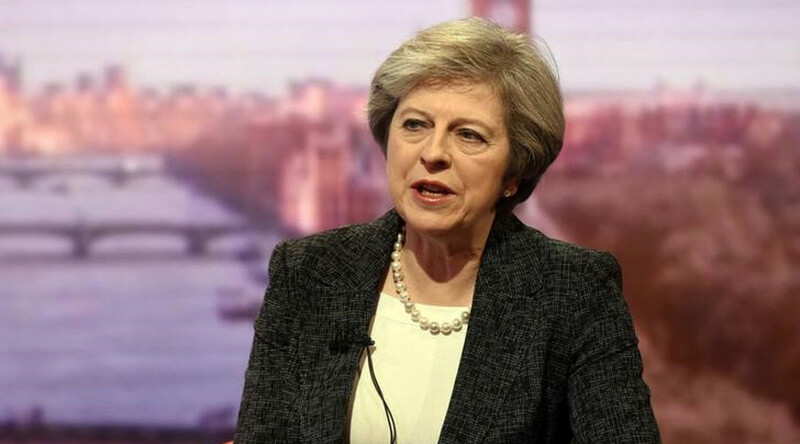 Leaving the EU will enable Britain to become “even more global and internationalist in action and in spirit,”May told the GOP lawmakers, defending Brexit. “Sovereign countries cannot outsource their security and prosperity to America,” the PM said, seconding US President Donald Trump’s call for US allies to pay more for their military commitments.